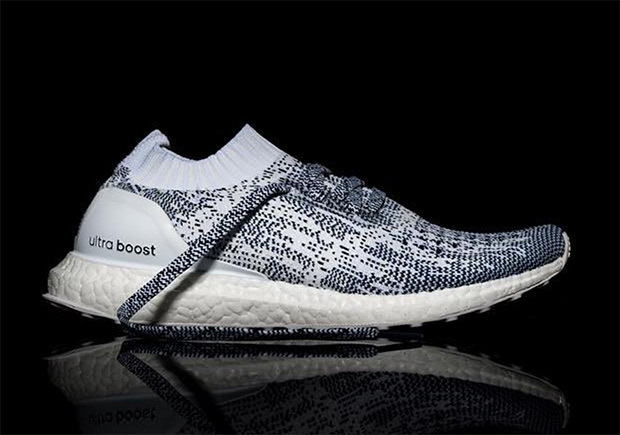 “Oreo” looks aren’t only for Nike’s Flyknit, as we can see with this upcoming edition of the adidas Ultra Boost Uncaged. 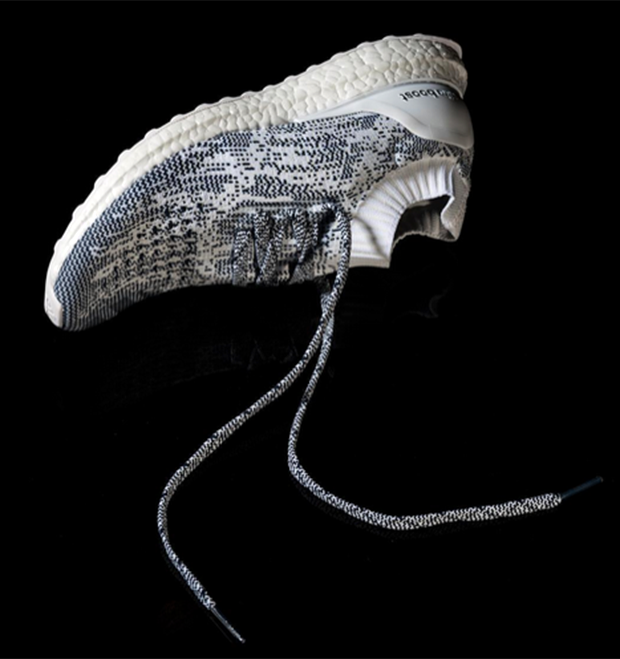 The shoe’s Primeknit upper gets its own tasty cookies and cream colorway, featuring a white base with black speckled across the upper and an all-white boost midsole and rubber outsole. The laces also get a black speckle to further add to the “Oreo” scheme. 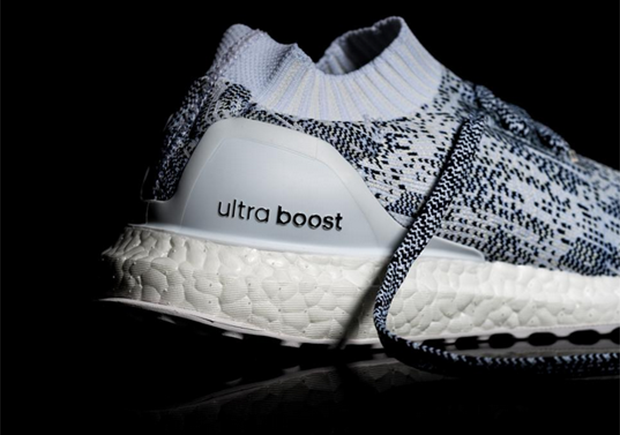 Surely one of the best looks for the Ultra Boost Uncaged yet, anticipate these hitting adidas retailers later this fall.